Ted Bundy. The Son of Sam. The Boston Strangler. Albert Fish. Henry Lee Lucas. The DNA of the world’s most notorious serial killers has been cloned by the U.S. Department of Defense to develop a new breed of bioweapon. Now in Phase Three, the program includes dozens of young men who have no clue as to their evil heritage. Playing a twisted game of nature vs. nurture, scientists raise some of the clones with loving families and others in abusive circumstances. But everything changes when the most dangerous boys are set free by their creator. A man with demons of his own, former black ops soldier Shawn Castillo is hot on their trail. But Castillo didn’t count on the quiet young man he finds hiding in an abandoned house—a boy who has just learned he is the clone of Jeffrey Dahmer. As Jeffrey and Castillo race across the country on the trail of the rampaging teens, Castillo must protect the boy who is the embodiment of his biggest fears—and who may also be his last hope. 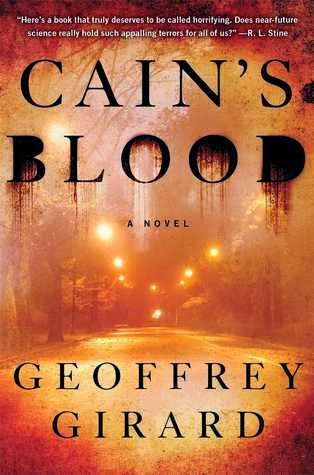 Melding all-too-plausible science and ripped from- the-headlines horror, Cain’s Blood is a stunning debut about the potential for good and evil in us all. Fifteen-year-old Jeff Jacobson had never heard of Jeffrey Dahmer, the infamous serial killer who brutally murdered seventeen people more than twenty years ago. 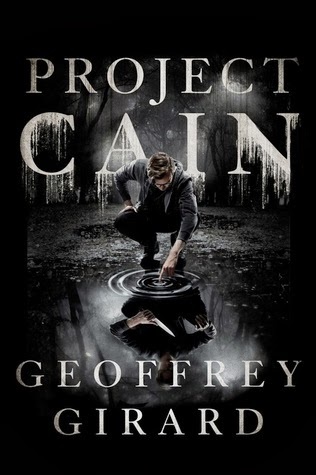 But Jeff’s life changes forever when the man he’d thought was his father hands him a government file telling him he was constructed in a laboratory only seven years ago, part of a top-secret government cloning experiment called ‘Project CAIN’. There, he was created entirely from Jeffrey Dahmer’s DNA. There are others like Jeff—those genetically engineered directly from the most notorious murderers of all time: The Son of Sam, The Boston Strangler, Ted Bundy . . . even other Jeffrey Dahmer clones. Some raised, like Jeff, in caring family environments; others within homes that mimicked the horrific early lives of the men they were created from. 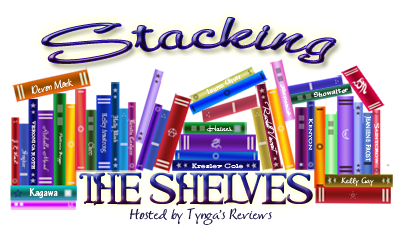 When the most dangerous boys are set free by the geneticist who created them, the summer of killing begins. Worse, these same teens now hold a secret weapon even more dangerous than the terrible evil they carry within. Only Jeff can help track the clones down before it’s too late. But will he catch the ‘monsters’ before becoming one himself?